Ken Bradshaw has over 20 years experience in restoration and renovation of both commercial and home renovations, Ken is able to provide total home services that you would be unable to find with most home repair people or contractors. 4. 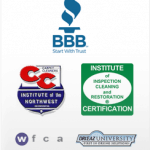 Long time member in good standing with the Better Business Bureau. Total Home Repair will provide outstanding service, hassle free, high quality home renovations, home repair and home restoration services. With one phone call you will reach a licensed and insured professional that can provide a full range of home services in a timely fashion. Total Home Repair truly is a One Stop Home Service Centre. We eliminate the stress that normally comes with home renovations and home repair, we bring a peace of mind that your project will be completed on time and within budget… this is our promise! 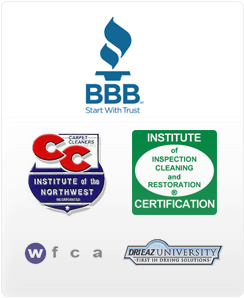 Service areas include: Vancouver, North Vancouver, West Vancouver, Burnaby, Coquitlam, Port Coquitlam, Port Moody, New Westminster, Surrey, Langley and Maple Ridge.